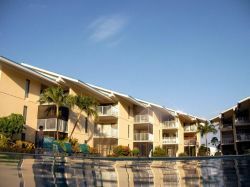 Cayman Reef Resort Unit #50 is a magnificent Cayman Islands vacation rental condo located on the exquisite Seven Mile Beach. This unit offers all of the comforts of home to make your stay in the Cayman Islands carefree and enjoyable. The Cayman Reef Resort Unit #50 features one bedroom with a queen size bed and one bath, and a pullout sofa in the living room can accommodate two additional guests. 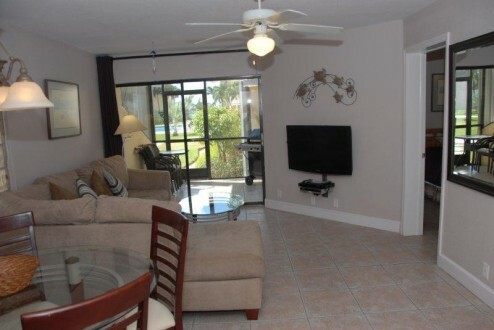 This condo rental is ideal for your stay in the Cayman Islands. Cayman Reef Resort Unit #50 is conveniently located between the Ritz and the Marriott, and is walking distance to two grocery stores, many restaurants and the new Camana Bays Shops. Staying in Unit #50 makes for a wonderful vacation in the Grand Cayman Islands.